You’ve just spent the last 3 months remodeling the kitchen of your dreams. The countertops are gleaming; the cabinets are beautiful and functional, and the appliances are state-of-the-art. 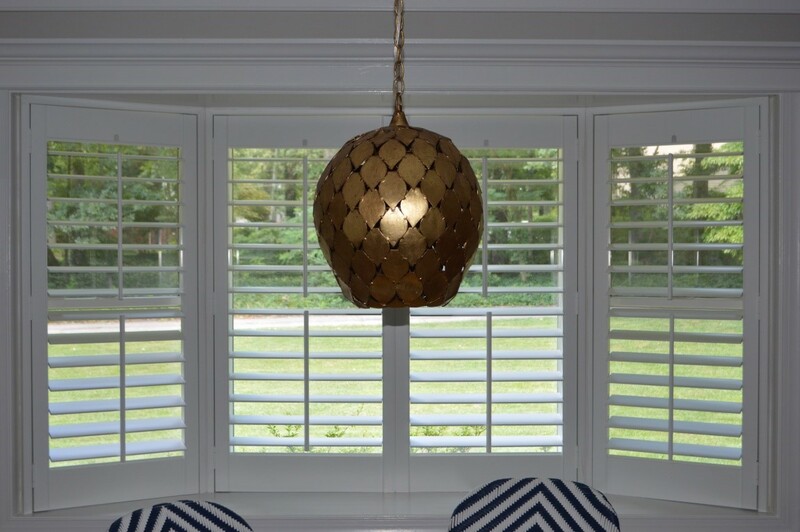 Now you need to give your windows a polished look to match! Bright white cabinets and stainless appliances are trending today. 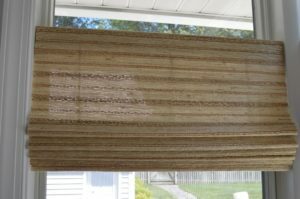 Window treatments are a great way to make a statement against a blank slate. If you have an all-white or mostly neutral kitchen, adding a patterned Roman Shade can really make your windows pop. 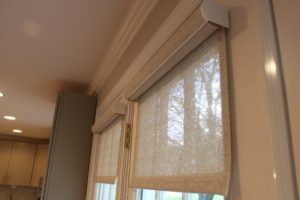 Plus, Roman Shades bring softness, texture, color, and charm to the straight lines of cabinetry in today’s kitchen. 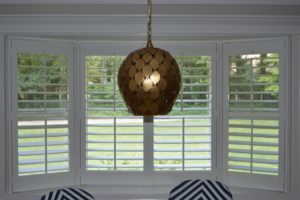 Get the best of style and function with Faux Wood Shutters for the kitchen. 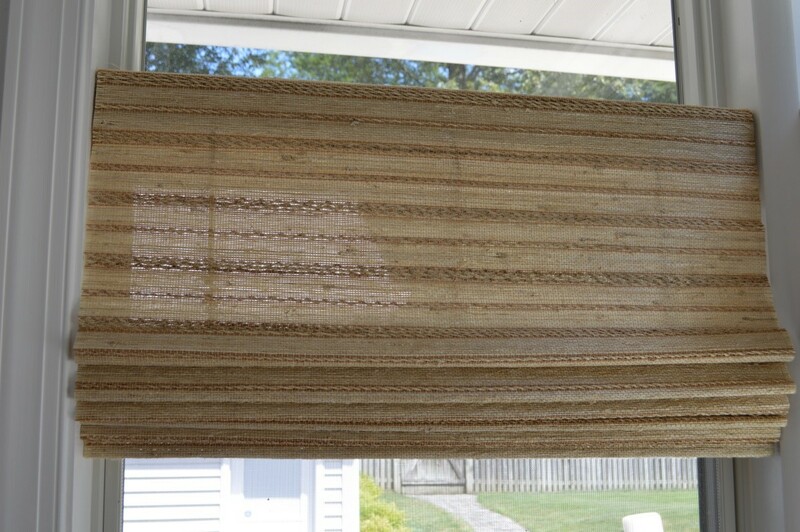 The composite material and wide slats can be wiped clean anytime, and the classic style will give your windows an upscale look. 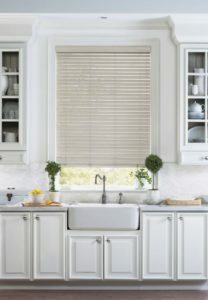 Clean and sophisticated, Roller or Solar Shades are growing in popularity and are a great kitchen window treatment option. 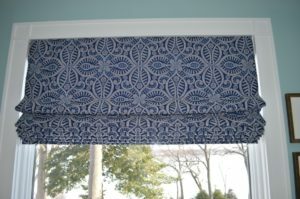 These shades are also great for smaller windows because they minimally cover the windows and trim. 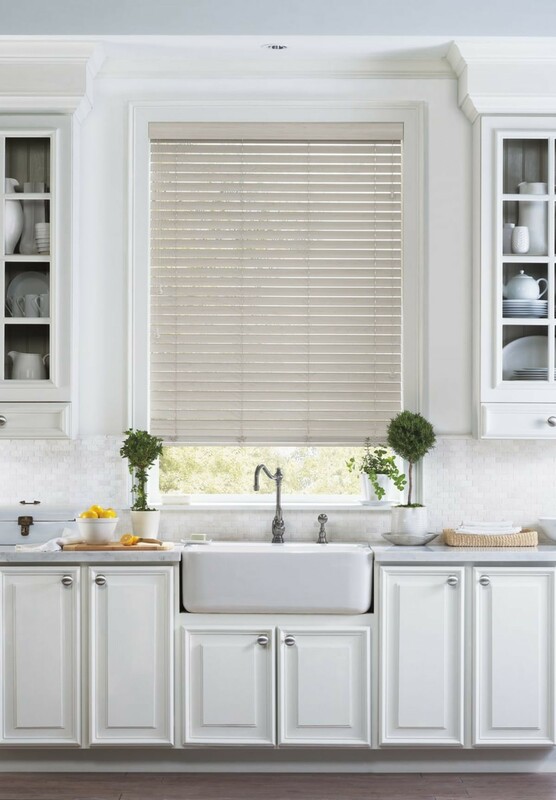 Let McFeely Window Fashions help you plan, measure, and execute the perfect window covering solutions for your kitchen, whether newly remodeled or to refresh an existing space. 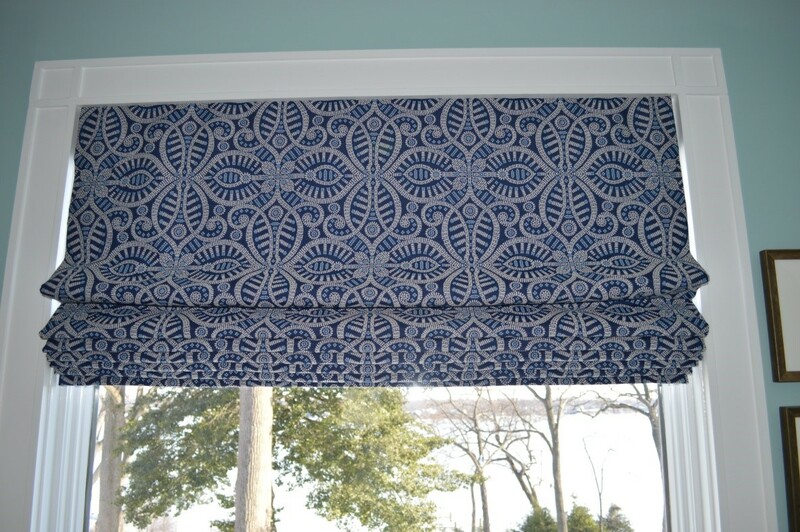 Please call McFeely Window Fashions at 410.987.2300 or visit the website click here.